At Xero, we’re committed to working alongside innovative banks to ensure our users have secure access to their banking data. 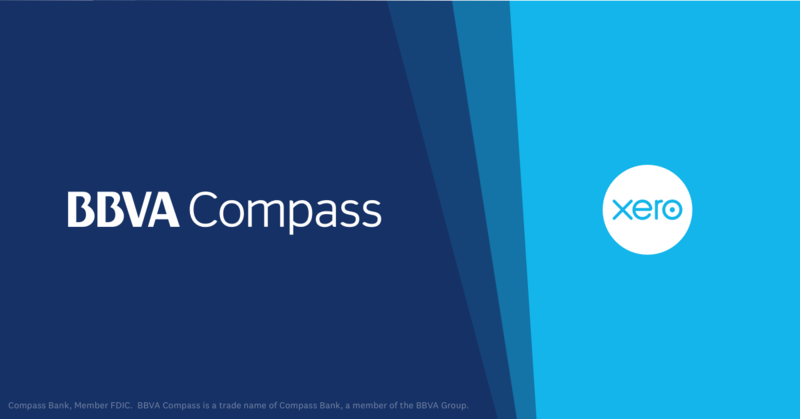 Today, we’re excited to announce that our users can connect their BBVA Compass accounts to Xero. 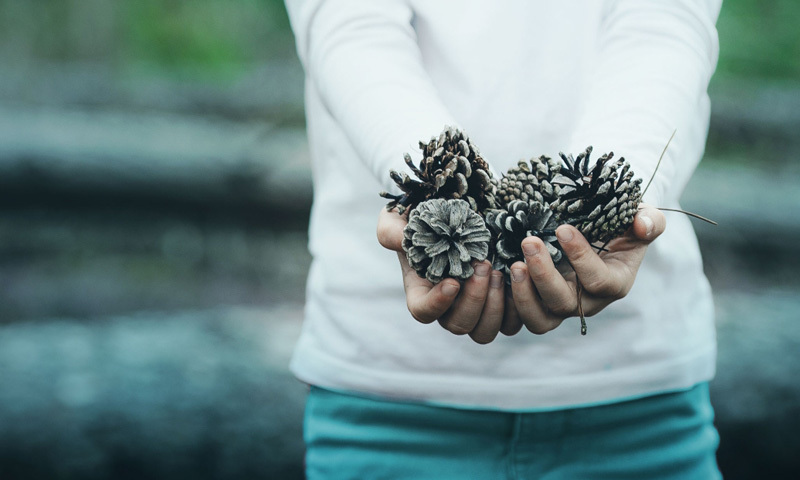 Xero’s collaboration with BBVA API Market gives Xero users access to their BBVA Compass accounts through the bank’s open application programming interface (API). 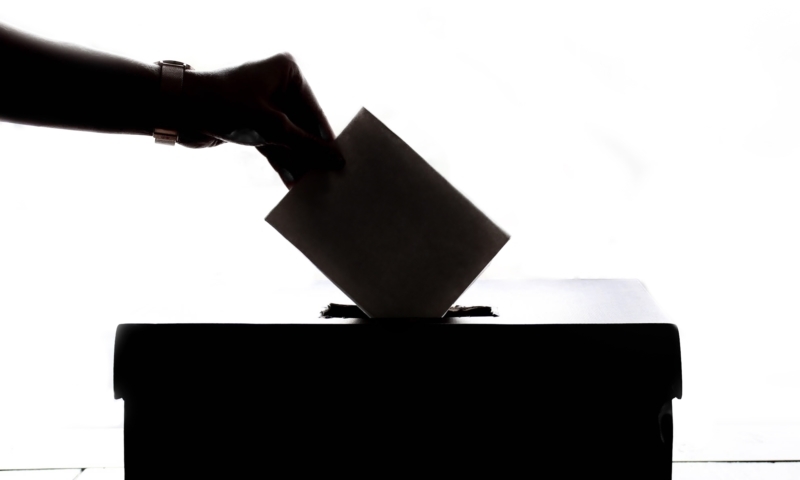 The collaboration provides small businesses that consent to this access with greater control, reliability and security over their financial data. For accountants, it makes managing their clients’ reconciliation activities easier – freeing up their time for more value-added services. Like Xero, BBVA API Market embraces open APIs to provide small businesses and their advisors with greater control, visibility and security over their financial data. We’re thrilled to be the first cloud accounting platform to announce that we’re collaborating with BBVA API Market for this type of data sharing in the US. 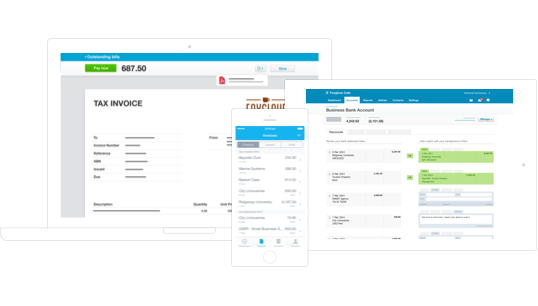 The integration with Xero gives small businesses who are customers of BBVA Compass an on-demand view of their cash position, along with greater data sharing security through a fully digital process. Moreover, this integration streamlines core accounting functions such as bank reconciliation to save small businesses time and resources. “BBVA API Market allows companies of any size and from numerous industries to easily integrate financial services directly into their product offerings,” said Rob Sears, Global Head of Product and Open Platform, BBVA New Digital Businesses. 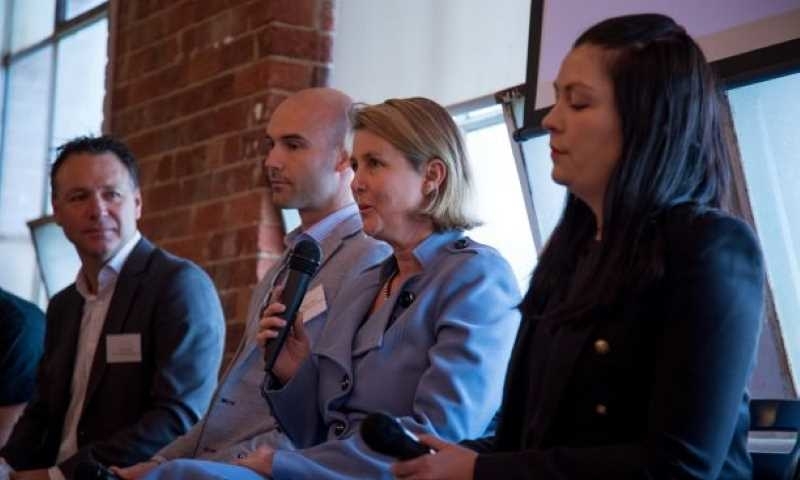 In the US, Xero integrates with leading small business banks including Wells Fargo, Capital One, Silicon Valley Bank and City National Bank to serve millions of small businesses and improve access to vital financial services. 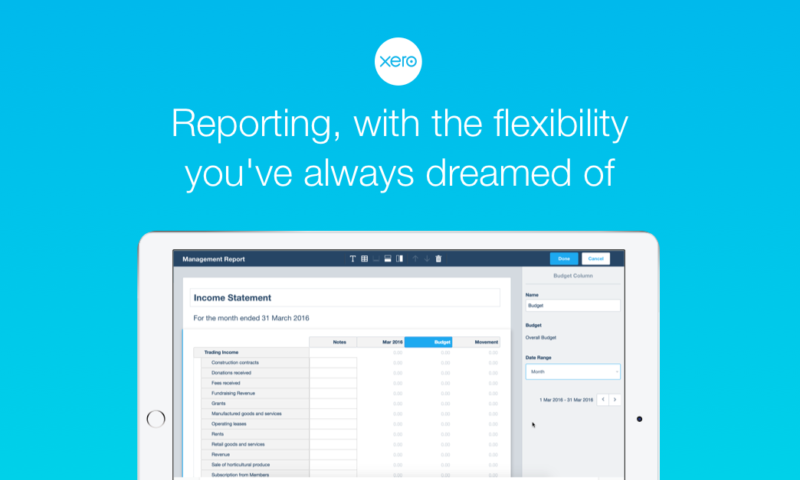 It comes off the back of other relationships that Xero has in place globally. These partnerships include the Commonwealth Bank and National Australia Bank in Australia and Barclays in the UK. Additionally we have partnerships with more than 120 other financial institutions around the world and global payments integrations with PayPal and Stripe. 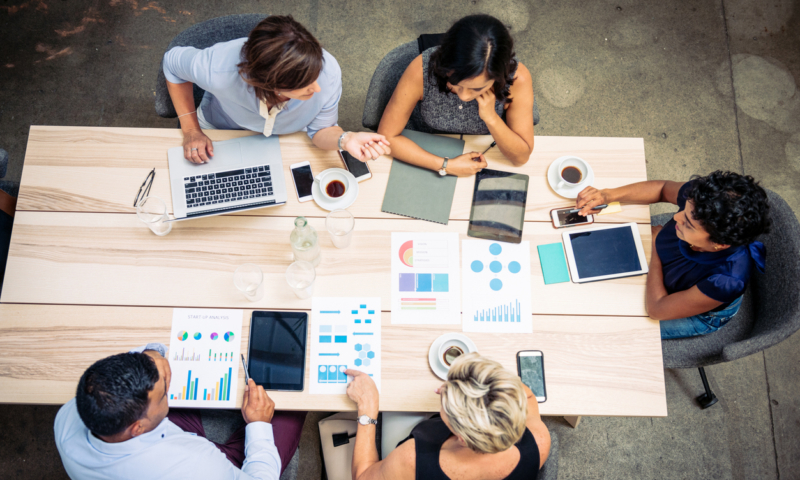 The data-driven nature of the financial web, where information flows between accounting and banking systems, is starting to unlock productivity and growth in small business markets. This is especially relevant when it comes to accessing capital. At Xero, we have seen how valuable our banking integrations have been to our more than one million subscribers around the world. The financial web enables banks and customers to meet and exchange information securely while providing greater confidence in underlying data. 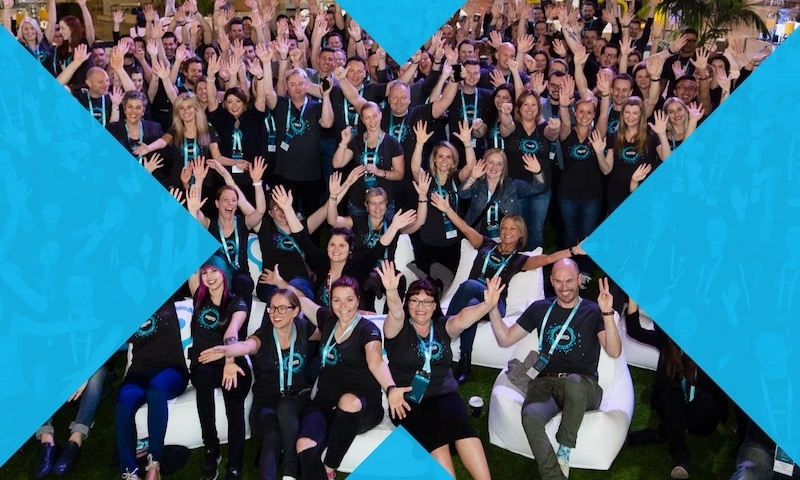 The leader in small business cloud accounting in Australia, New Zealand and the UK, Xero believes unlocking the power of the financial web can fundamentally rewire how small businesses operate, lighting a fire under the engine room of our economies.